We focus on delivering exceptional 360 car interior images that reflect the designer’s vision and attention to detail. 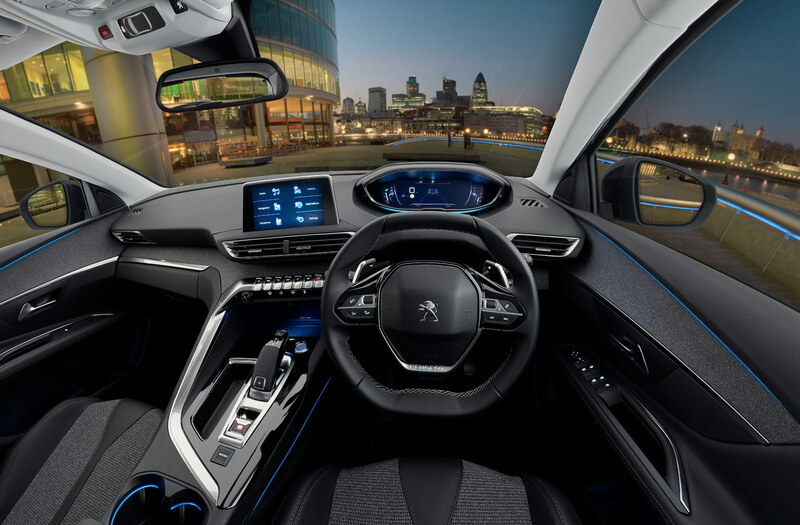 We were commissioned to create a 360 car interior for Peugeot’s all-new 3008 crossover vehicle. First, the car was shot in the studio, then once we had stitched and retouched the car, we added in the background 360 (also one of our images). The end result is an incredibly high resolution 360, with flawless detailing. The viewer can zoom in and look closely at the features of interest, without losing quality. Each time we shoot a car, we are shooting more and more images to get the best possible finish. This one was made up of nearly 800 shots. It’s not so long ago that to achieve this interior view, cars had to have doors removed, and sometimes even the roof off. We shoot the car intact, much to our clients’ relief. Clients use the 360 spins to showcase the vehicle on their main website. They have also been used on dealer / retailer websites, at car shows, on VR headsets, on mobiles and tablets, and in kiosks at dealerships, enabling customers to view options. Our car 360s have also been used for online global advertising campaigns. Finally, if you’re considering commissioning a 360 car shoot, you can read our guide to help you get the best from a 360 car shoot. This gives you the low-down on shooting cars in the studio versus on location, the challenges of car 360 shoots, the options for backgrounds and much more. If you have any questions about shooting car 360s, please don’t hesitate to get in touch.